There are no fees for the services provided by the TB Care Center. 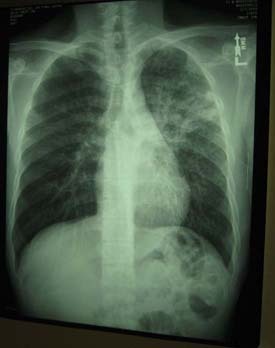 Referred by another health care facility for a positive TB skin test or have had an abnormal chest x-ray that looks suspicious with symptoms suggesting Tuberculosis. Walk-in hours are from 8 AM - 12 PM Tuesday, Wednesday and Friday. The TB Care Center is open from 8 AM - 5 PM daily. Other times are available by appointment.